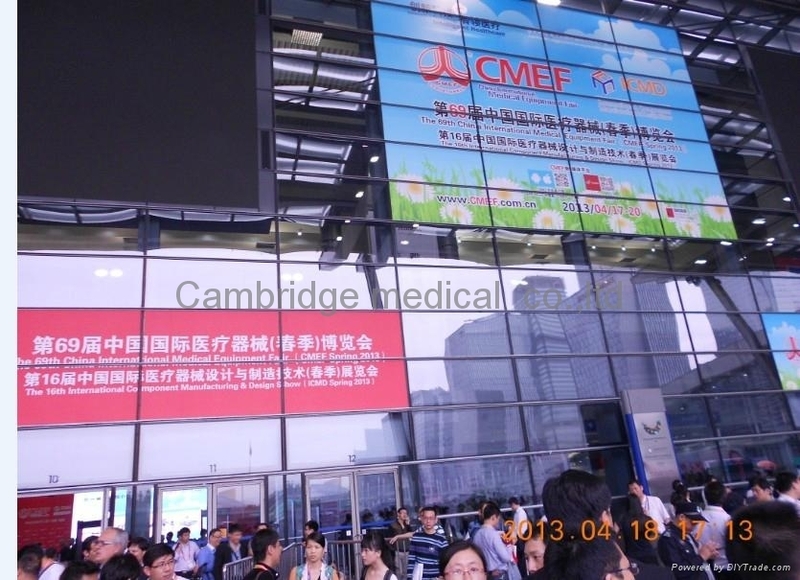 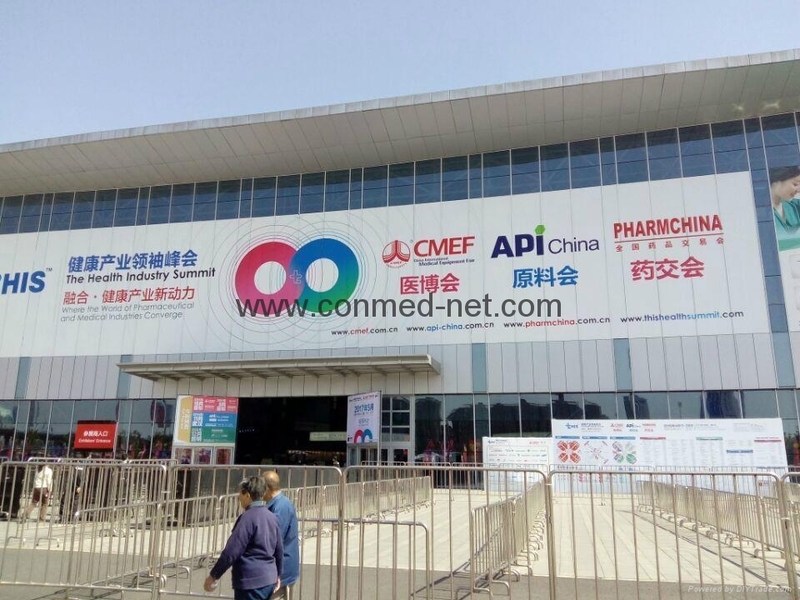 1 Welcome friends both at home and abroad to participate in the 61st Shenzhen International Medical Expo! 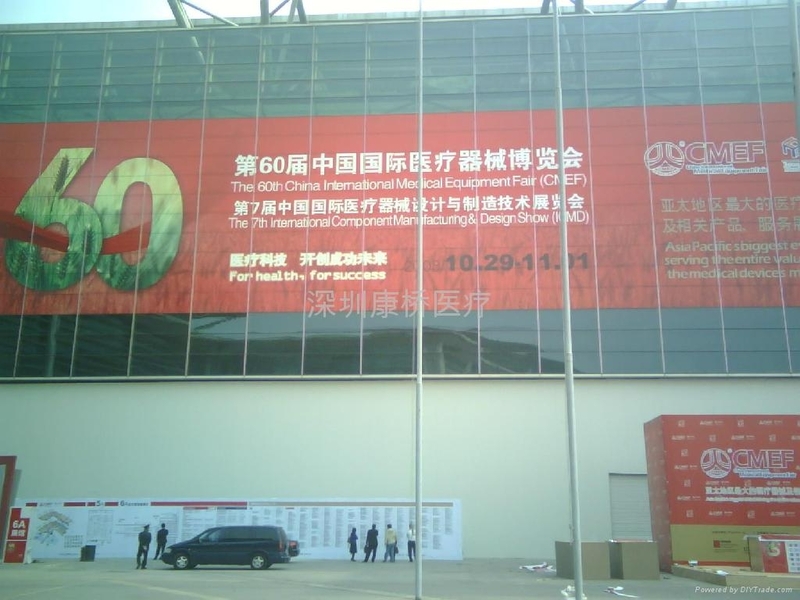 60% of the Guardianship of funding ECG equipment from reaching the village! 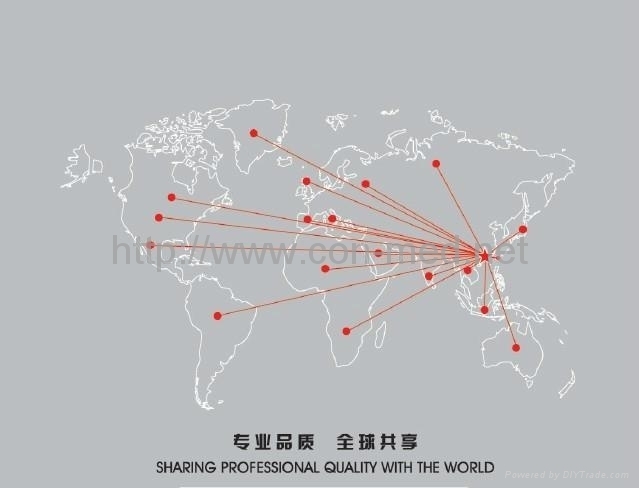 Quoted by the Company Products Customer Pictures and descriptions are used for reference, there is no other intention!